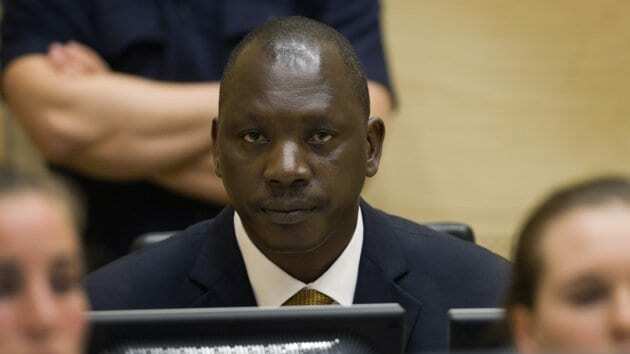 Congolese warlord Thomas Lubanga is sentenced to 14 years’ imprisonment by the International Criminal Court in The Hague, Netherlands, after Lubanga’s conviction of recruiting and using child soldiers and other human rights violations during the Ituri conflict on March 14. This entry was posted on July 10th 2012 at 6:22pm/18:22 and is filed under Live News Column 1, World News. You can follow any responses to this entry through the RSS 2.0 feed.